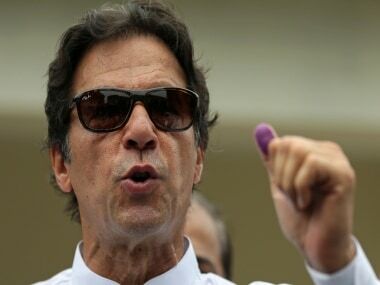 Islamabad: Pakistan Tehreek-e-Insaf (PTI) chairman Imran Khan on Thursday slammed US president Donald Trump for siding with "oppressor India" after it declared Pakistan-based Hizbul Mujahideen leader Syed Salahuddin a global terrorist. In a series of tweets, Imran Khan criticised US foreign policy, stating that it has lost all morality and justice and now is only based on "arms sales and financial benefits". The PTI chairman stated that "by calling Kashmiri freedom movement as terrorism, Trump is siding with oppressor India as it supports oppressor in Palestine". 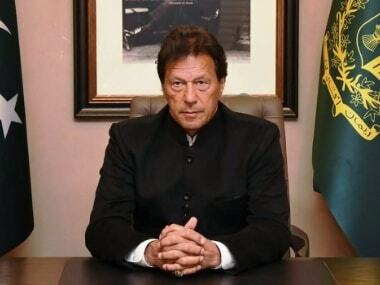 While mentioning "Indian interference in Afghanistan", Imran Khan said that US has no right to give India the role of interventionist in Afghanistan because it is Pakistan that shares border with it. 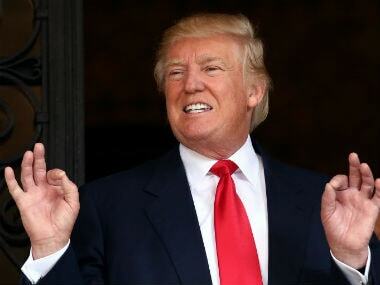 He asserted that Trump's Afghan policy will further aggravate the already deteriorating situation and will prevent resolution of the issue. The US State Department in an announcement on Monday declared Pakistan-based Syed Salahuddin as a global terrorist and slapped sanctions on him.